There is a tradeoff to everything it seems. You can have more fuel efficient cars, but they won’t be as big or as powerful. You can have a great looking body, but you must work at it almost daily. The same appears to be true for our wireless networks. Everyone loves wireless. No more bulky, ugly cables to cart around or to snake across the floor. However, it looks like there is a danger to this wireless technology that we have not been paying attention to. I don’t get it, what’s the problem? Wireless routers and modems send signals to your computers, though the walls of your house, via electromagnetic radiation. That’s right, radiation. If it’s going right through the walls of your house, what do you think it’s doing when it comes to your body? If you have a wireless router in your home or office, then you are living in a dangerous pool of massive radiation exposure. One of the problems with this is that no one seems to shut their Wi-Fi off. EVER. So you are exposed 24/7/365. Let’s not forget that your neighbors more than likely also have Wi-Fi, so you are virtually surrounded by a massive wave of EMF (Electro Magnetic Frequency) overexposure. Haven’t they been tested as safe? Well, sort of. Routers emit electromagnetic radiation in the low gigahertz level, considered safe to a point. The problem is that these EMF’s are not tested, nor meant to be used 24/7. In home or office environments, Wi-Fi modems transmit radio signals in roughly the same frequency as when microwaves cook food. So is it cooking me? Not exactly, but there are studies that show that prolonged exposure to the EMF waves that Wi-Fi routers create can cause brain damage, memory loss, even tumors. This low frequency EMF’s seem to disturb the human body’s own energy field which can lead to fatigue, cancer, possibly even DNA changes. Is it making me sick? A number of people claim that they are having health related issued due to exposure to Wi-Fi. The symptoms are numerous and wide ranging, from irregular heartbeats, dizziness, headaches, poor concentration, digestive problems, anxiety or depression, and excessive fatigue. 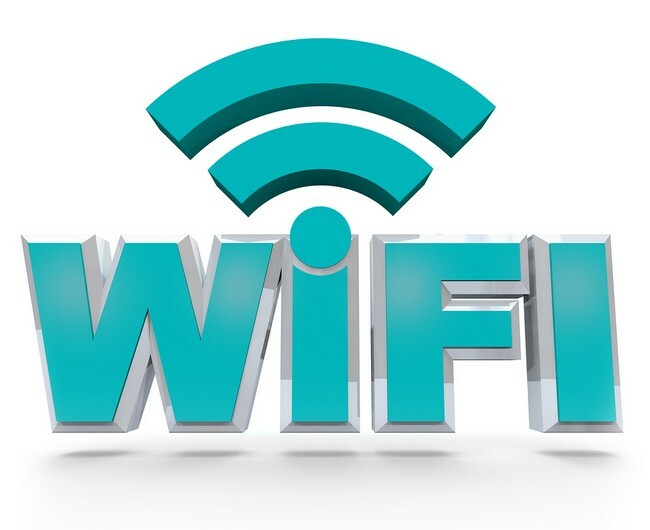 Many people claim they received immediate relief when they turned off their Wi-Fi or left an area full of Wi-Fi signals. There was a very interesting study that was recently completed in Denmark. Danish students took 400 cress seeds (cress is a very fast growing herb) and split them between two rooms. Both sets of seeds received the same amount of care, except that in one room, the seeds were placed next to two Wi-Fi routers. 12 days later, the seeds that were in the room with the Wi-Fi signals had failed to sprout while the others sprouted in the normal fashion. Perhaps it’s time we made ourselves aware of the dangers of technology that surround us. Talk with friends and neighbors about the dangers of these massive energy fields. Hook up that ethernet cable and turn off the router when not in use. Your brain and body will thank you.